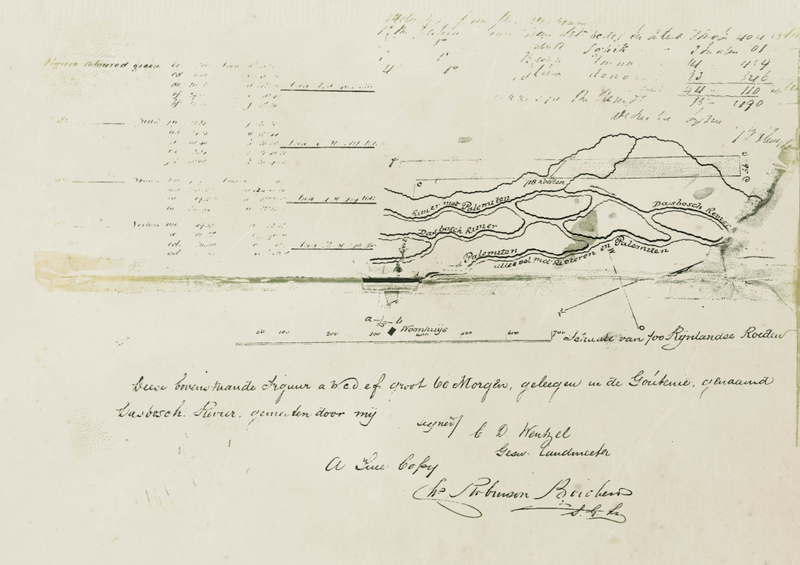 Upholding a tradition of wine-making and craftsmanship, since 1754, when the farm land was granted by the Governor of the Cape of Good Hope, RijkTulbagh. DashBosch strives to uphold the craftsmanship of traditional wine-making by producing elegant wines for the modern and discerning palate. 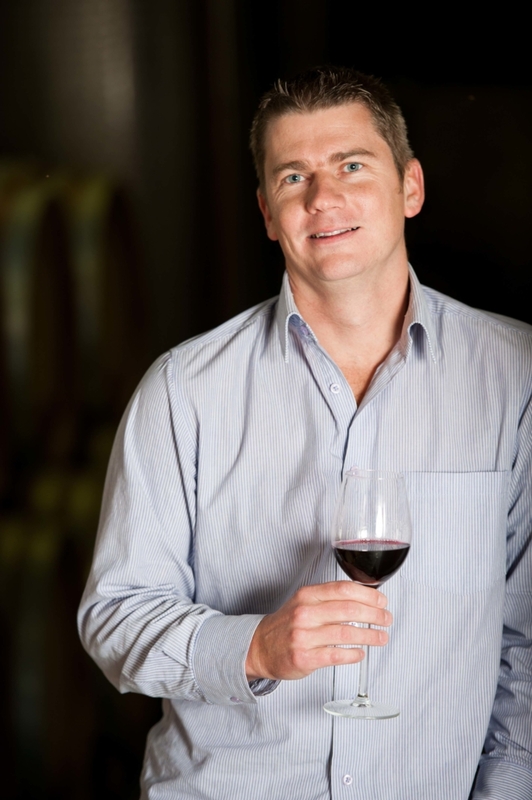 WS Visagie grew up on a wine farm on the West Coast of South Africa and after completion of his studies in viticulture and oenology extended his studies to the USA, France and Germany. In France specifically, his passion for making artisanal wines on a smaller scale were elevated when he joined the winemaking team at the Premier Grand Cru class at Chateau Angélus near Saint-Émilion northeast of Bordeaux. 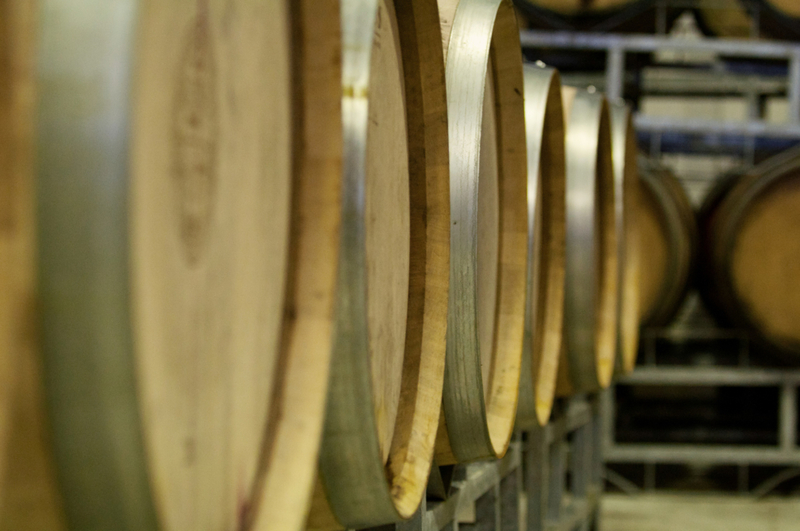 At Daschbosch our wines are hand-crafted, allowing the fruit of the vines to express a unique provenance and as such pay tribute to the people that make these unique wines. 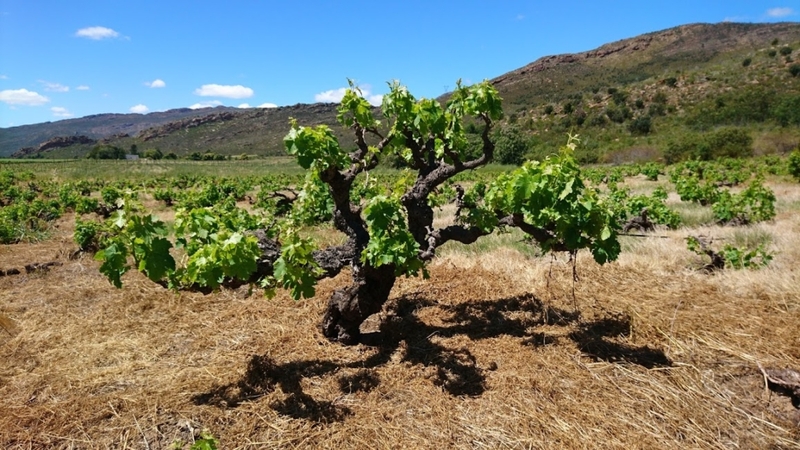 Our rich old vine heritage and amazing family legacies, evident in every drop of Daschbosch wine. 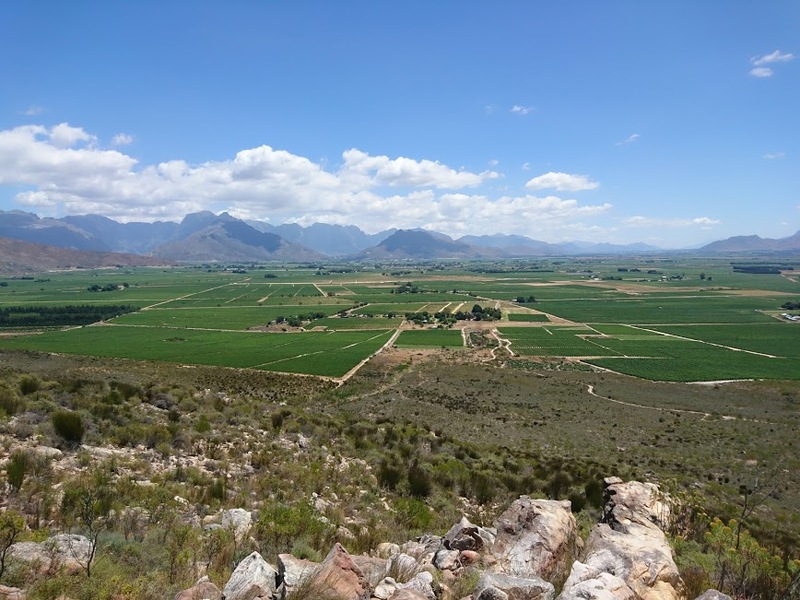 DaschBosch and Groot Eiland wineries bring together over 50 years of winemaking in the valley and is also the largest wine producer in the Breedekloof. The surrounding snow-covered mountains of the Du Roirskloof and Bossieveld ranges make for spectacular scenery in winter. Long, extremely warm summer days and superb evenings offer great outdoor entertainment and adventures.